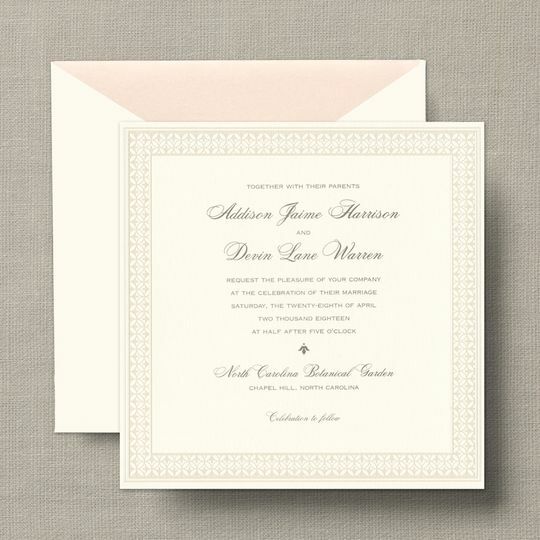 Hitchcock Paper Co. carries a large selection of wedding stationery options. 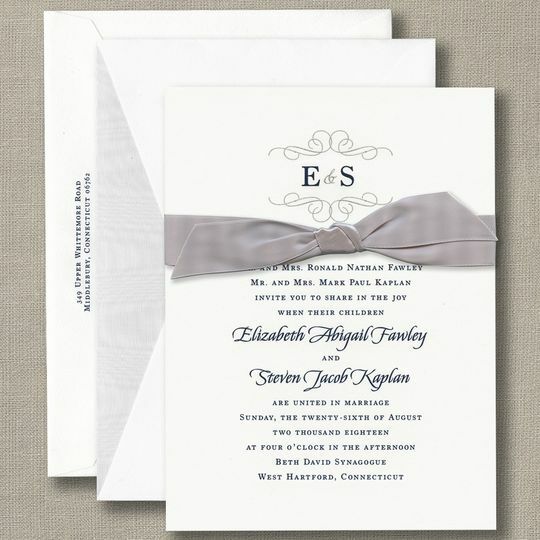 In addition to popular brands such as Crane, William Arthur, Vera Wang, and Haute Papier, we can design one-of-a-kind designs to fit your unique style. 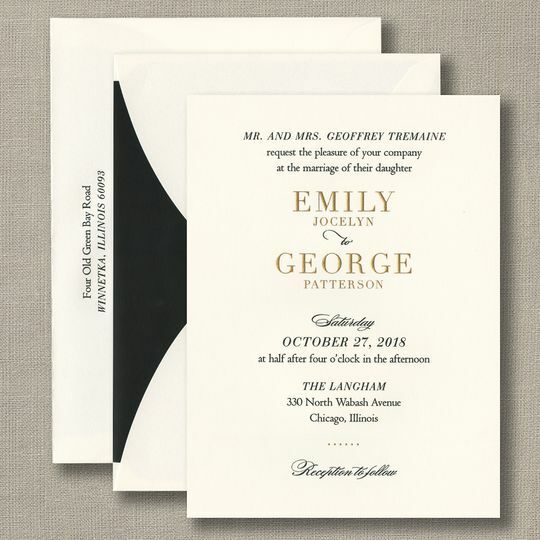 We provide everything paper for your big day, including invitations, save-the-dates, bridal shower invites, place cards, menu cards, seating charts, programs, thank you cards, and more. 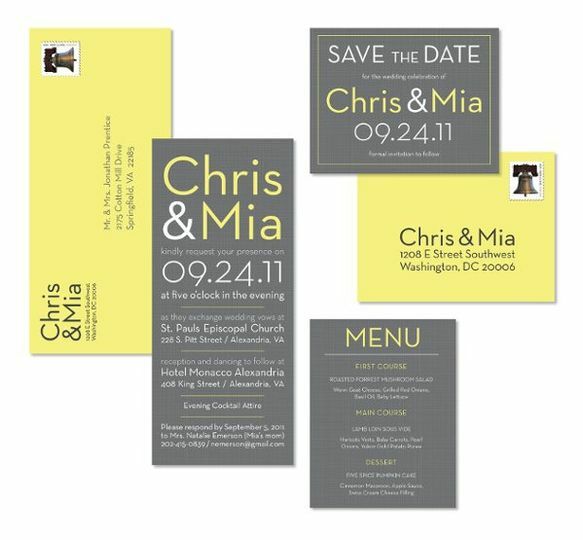 Custom design, printing, addressing, and mailing services are available. 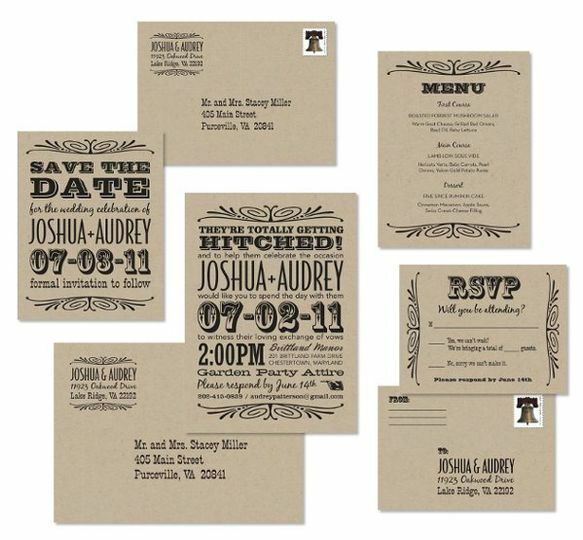 Hitchcock Paper Co. is the retail and wedding branch of graphic design firm Hitchocck Creative (est. 2008). 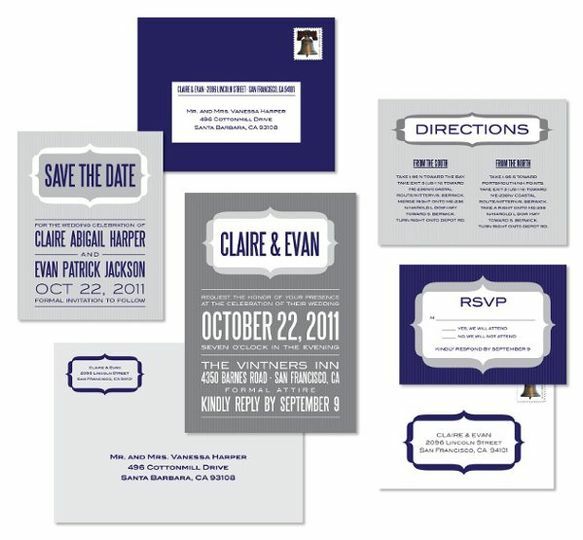 Owner Sarah Hitchcock Burzio has over 15 years experience in the design and event industries and looks forward to finding the perfect stationery for your wedding. Join us in our waterfront studio in historic Occoquan, Virginia. Appointments may be made online or via phone or email. Classic Styles by Crane & Co.
5 Reviews for Hitchcock Paper Co.
Made the reality even better than my vision! Sarah was so great to work with for our wedding! She took the idea I had and turned it into something truly beautiful, with the perfect feeling. We had a January wedding that we want to be wintery and warm, without shouting Christmas and she did just that. The programs were amazing, but we ended up with a LOT left over, so definitely work with her on determining the best number. We got countless compliments on our invitations, which I owe completely to Sarah. She didn't just help design the product, but gave amazing advice on how to package it for the mail so that it had its own unique touch. I can't recommend her highly enough, so BOOK HER!! 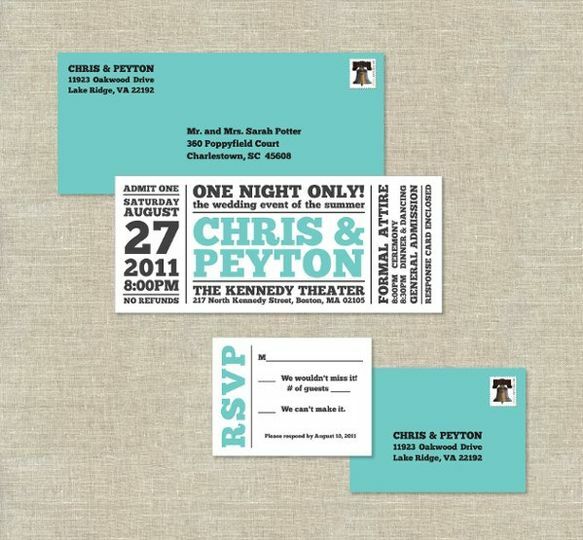 Sarah was amazing and turned our crazy ideas into wonderful invitations that were more than we could have expected. She created invitations that we will cherish forever. 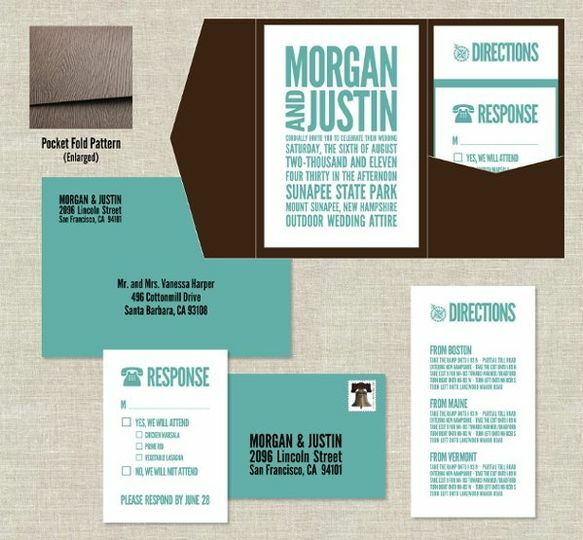 Hire Sarah for all of your invitation, save the date, thank you cards, and other paper needs. She was fantastic to work with. We first spoke with Sarah about what we were looking for and provided her the details, and she gave us a fantastic product. Sarah was extremely responsive and quickly made any changes we requested, getting us another draft within 24 hours. We loved our invitations so much, we asked Sarah to do our menu cards, which she matched to our invitations, but with the colors introverted. Sarah works extremely quickly and you get unbelievable value with her. Sarah is a real creative force. They way she sees the world is evident in all that she creates. And just when you think you&apos;ve seen what she is capable of, she produces the next surprise. If you need design artistry, she&apos;s your gal. 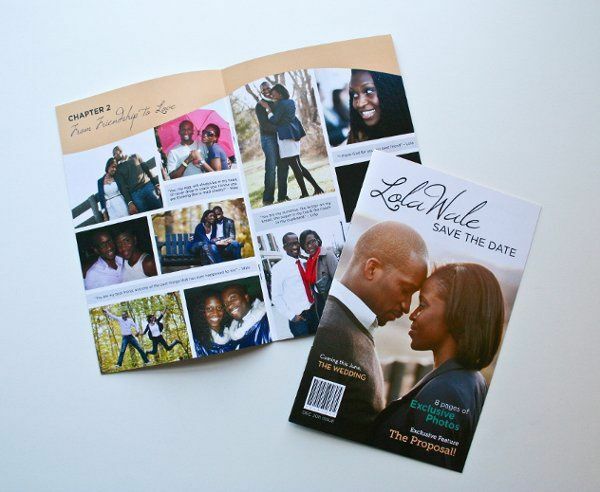 She even designed all the spectacular details and print materials for her own wedding. And besides all the creativity, she&apos;s a delight to work with and get along with.